Activated 1959 in Kattakurgan, Samarkand Oblast, as the 185th Engineer Regiment, under the VVS (Air Force). 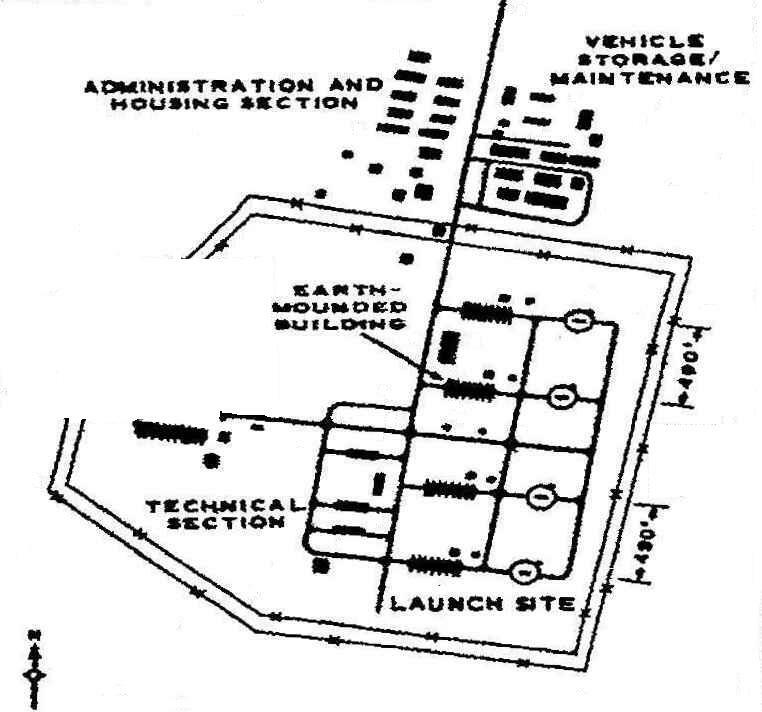 1.7.60 renamed 185th Missile Regiment, now under the 48th Missile Brigade, from 30.5.61 the 53rd Missile Division. 1965 rennamed 51st Missile Brigade. 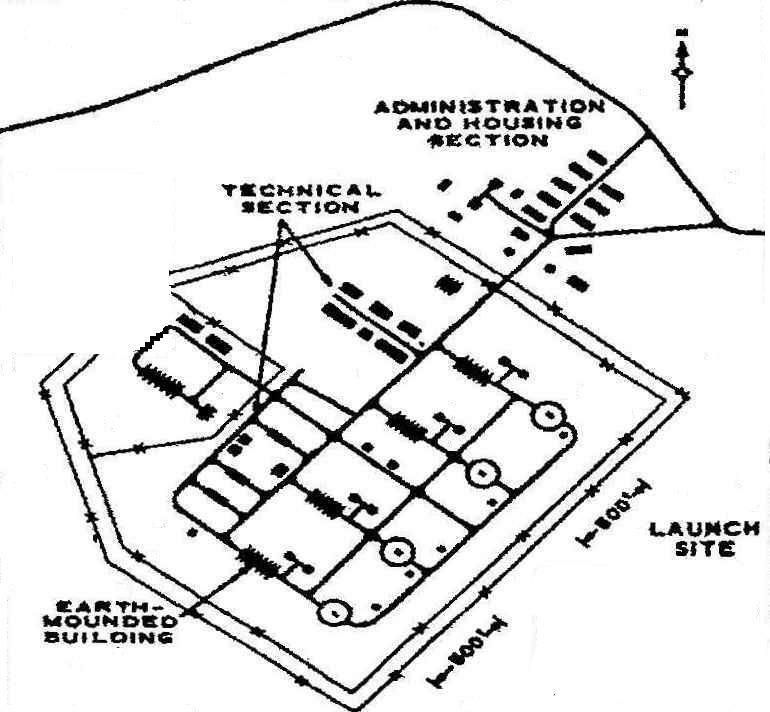 US designation 1960-1965: Kurgancha MRBM complex (Kurgancha 1 & 2, and Tym launch sites). 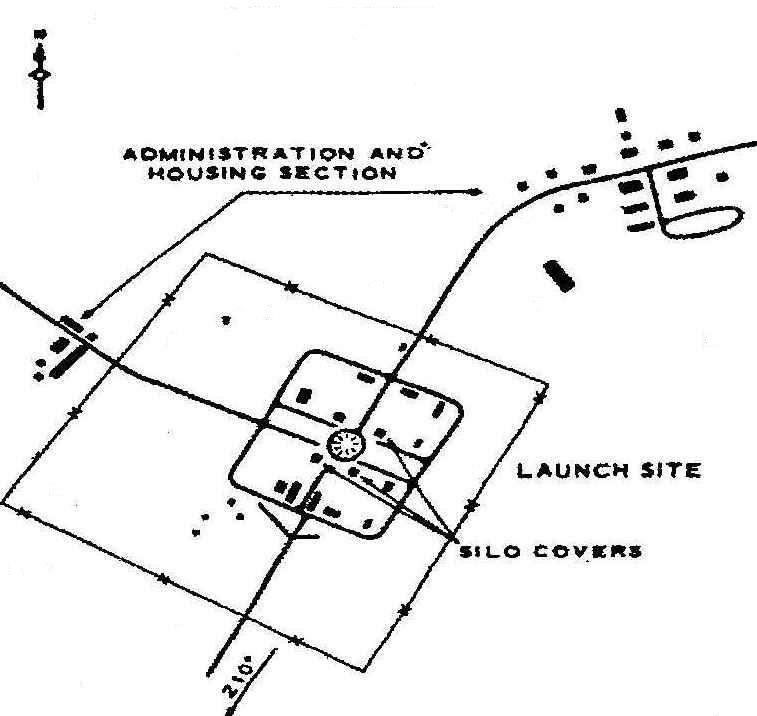 Type I (pad) and IV (silo) sites.